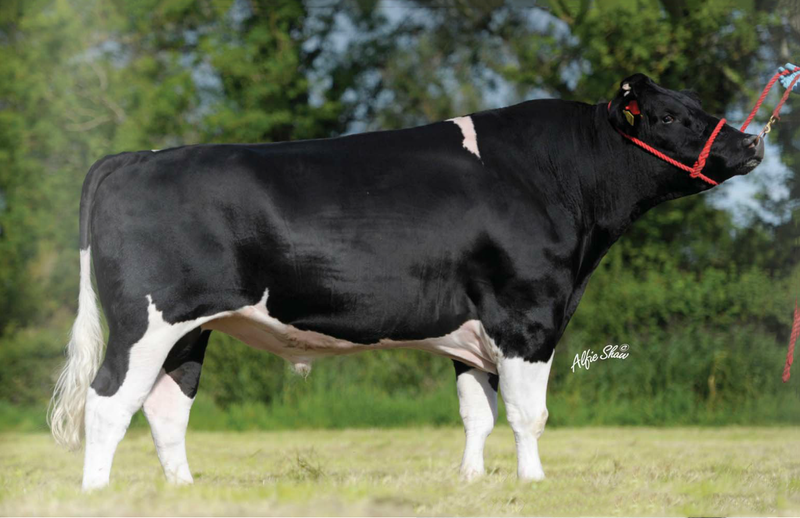 One of the highest EBI bulls on offer For 2015 @ €318. 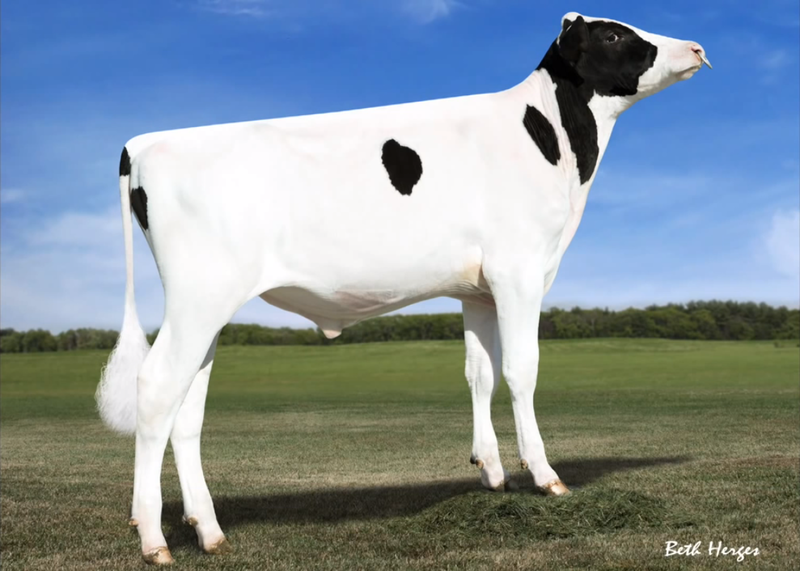 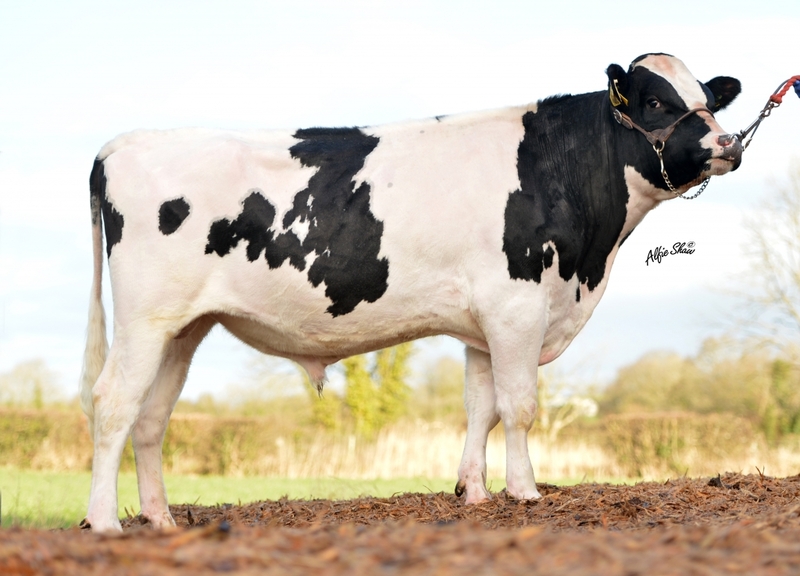 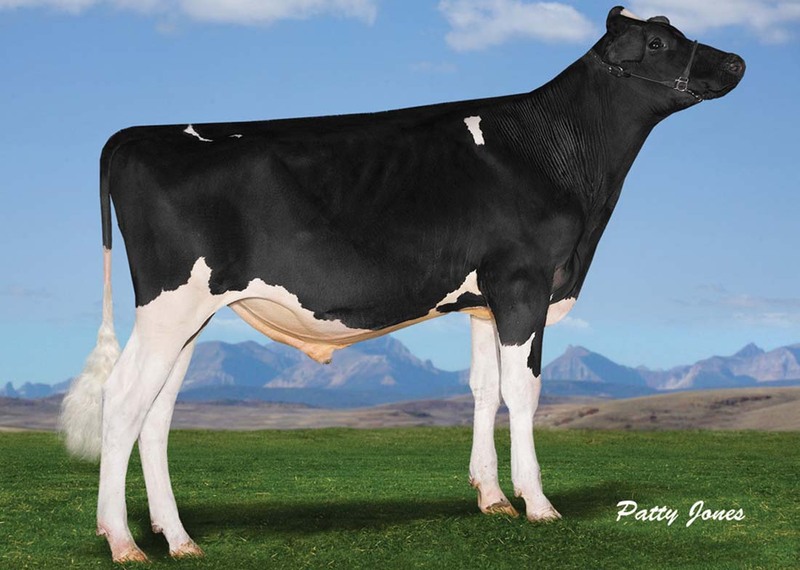 Dam produced 6,478kgs of milk @ 3.81% protein (515kgs of solids) in her 2nd lactation. 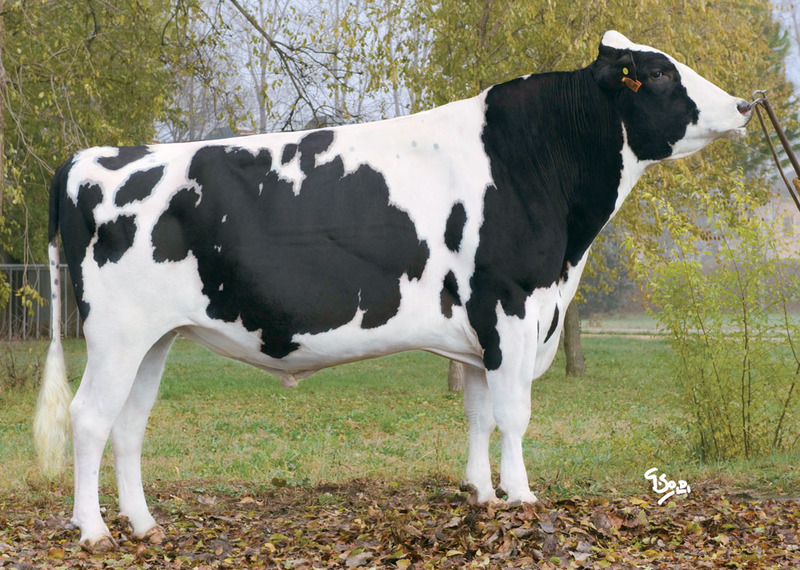 Dam and granddam have an average calving interval of 346 days over 8 lactations.